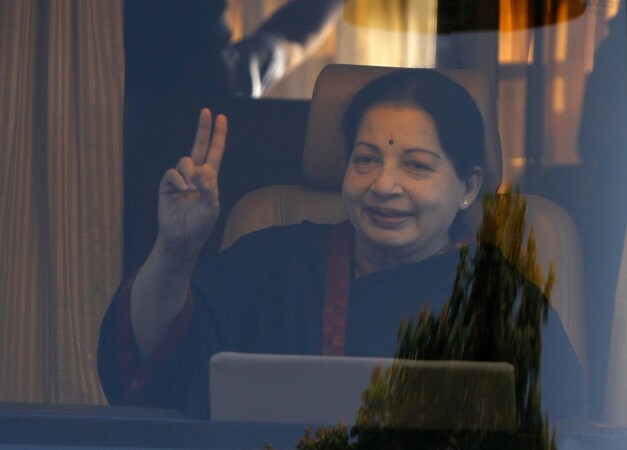 Pakistani news channel SAMAA TV has applauded Tamil Nadu Chief Minister J Jayalalithaa for her government's scheme of supplying free rice to mosques during Ramzan. Praising the AIADMK government on a news show, the channel said the Pakistani government should emulate the same. "'SAMAA', a Pakistan-based television channel has aired a news about Chief Minister Jayalalithaa's scheme of free rice to make gruel during the holy month of Ramzan and it wanted its government to emulate it," PTI quoted AIADMK mouthpiece Dr Namadhu MGR as saying in its Thursday edition. The article mentioned that the news channel aired the show based on a story reported by a Pakistani news agency. The AIADMK government in Tamil Nadu provides about 4,500 tonnes of rice to around 3,000 mosques across the state during Ramzan for preparation of meals to break day-longroza (fasting). The scheme was launched in 2013.